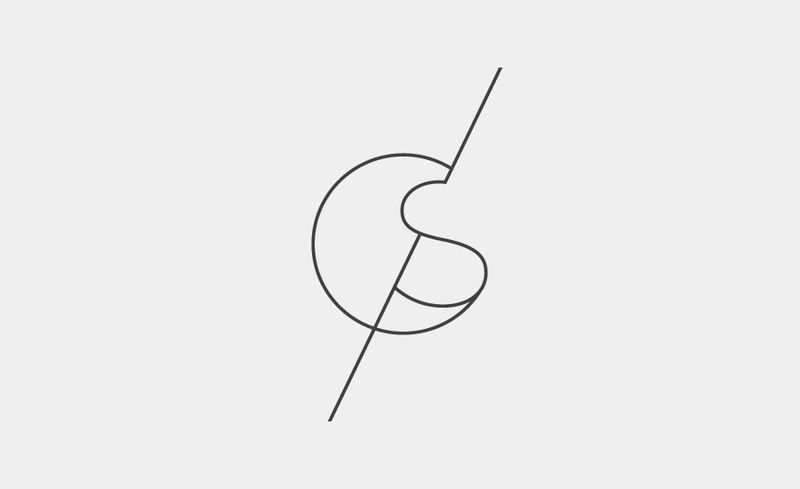 CG Director at Sarofsky Corp.
Sarofsky is looking to round out our talented team with a new CG Director. Our goal is to find a person who can continue to grow, lead, expand and develop our evolving CG department. Freelance Creative Director at Sarofsky Corp.
Sarofsky is looking for a freelance creative director for an approximate three-month booking (with the option to extend) in Chicago. Ideally, this person is willing to work locally. Junior Designer at Sarofsky Corp.
Sarofsky is looking to round out our talented team with a new junior designer. 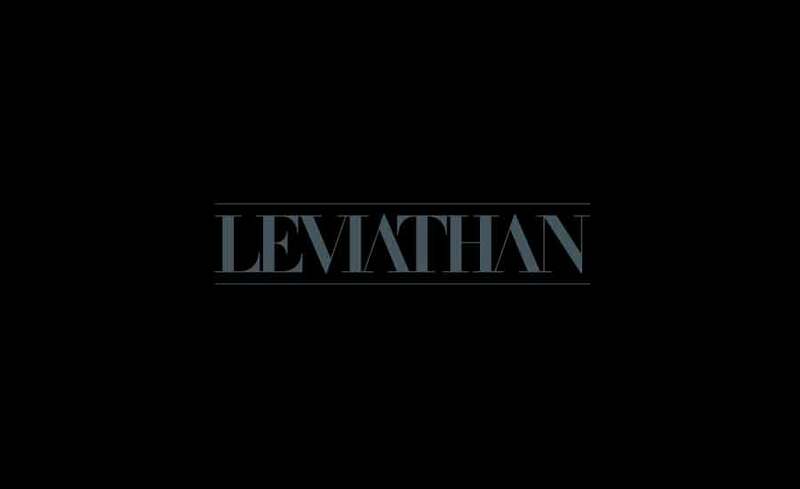 Our goal is to find an artist with talent, passion and a commitment to the craft that can be mentored by senior staff and molded into a productive member of our team. 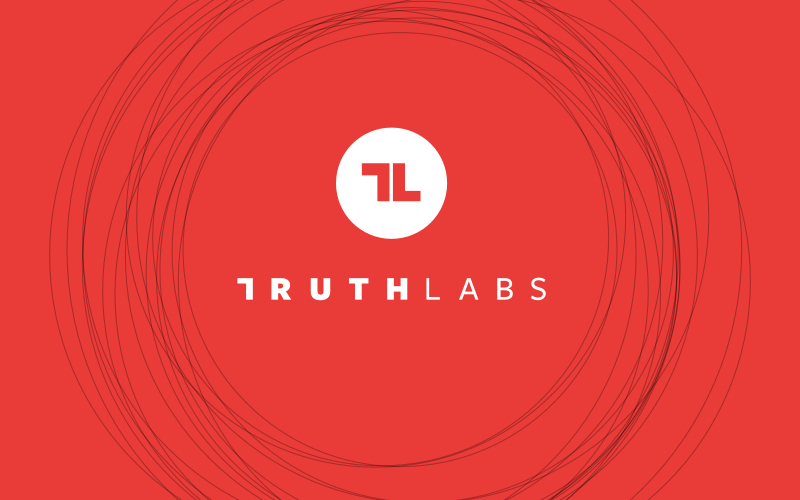 Truth Labs in Chicago are seeking a Front End Engineer with shared passion for technology and design looking to join a small team of tech-savvy artists and creative technologists. 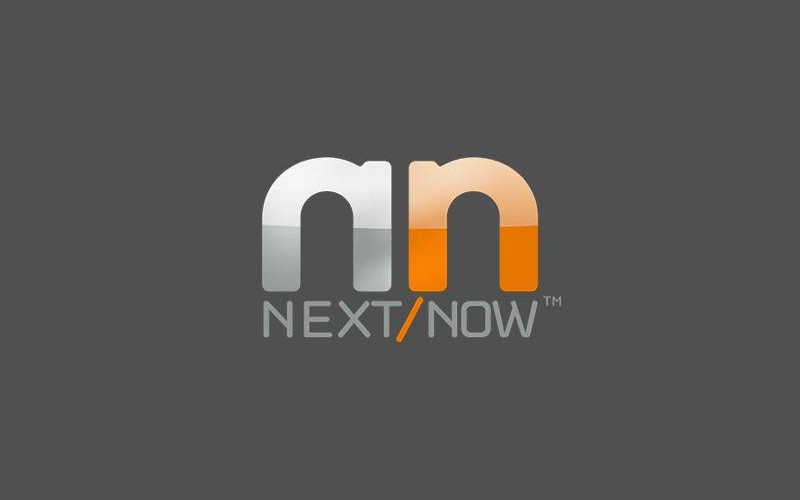 Next Now Agency is looking for a programmer who knows how to straddle the line between the technical and the creative realms. 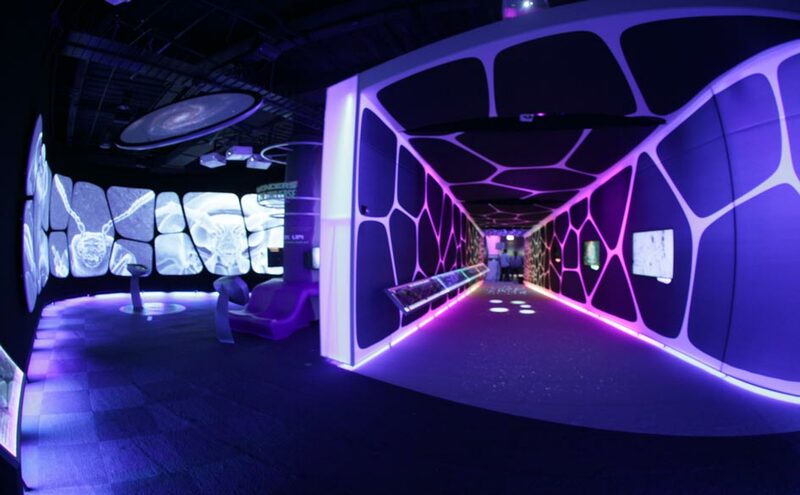 M1 Interactive are looking for a full time expert-level Unity 3D developer to work on dynamic interactive experiences ranging from games to real-world simulations, museum-based interactives and motion tracked video displays. 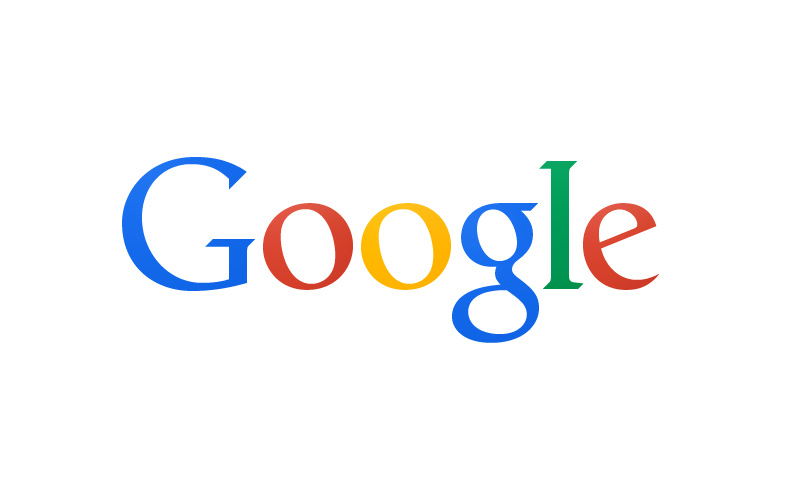 Google is seeking Creative Technologists to generate a forward thinking tech-based vision for the ZOO and deploy creative and technical skills on huge projects for top advertisers. 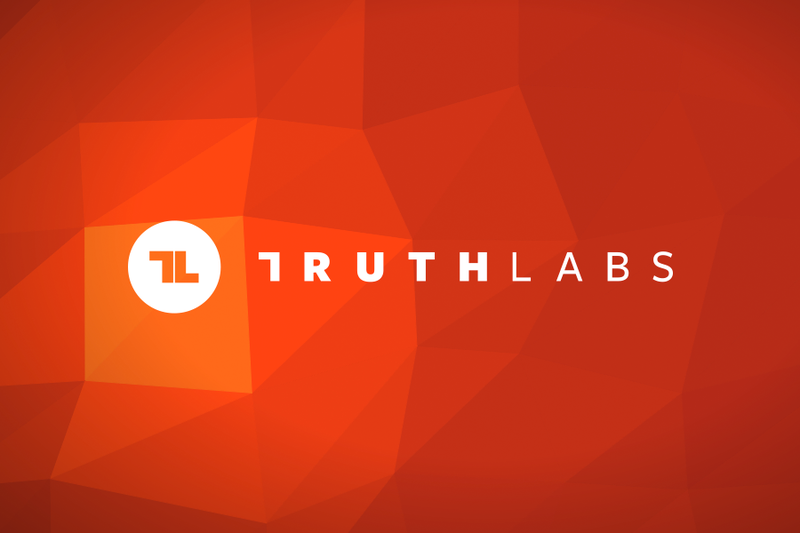 Truth Labs in Chicago are looking for someone with a shared passion for technology and design to join their crew. 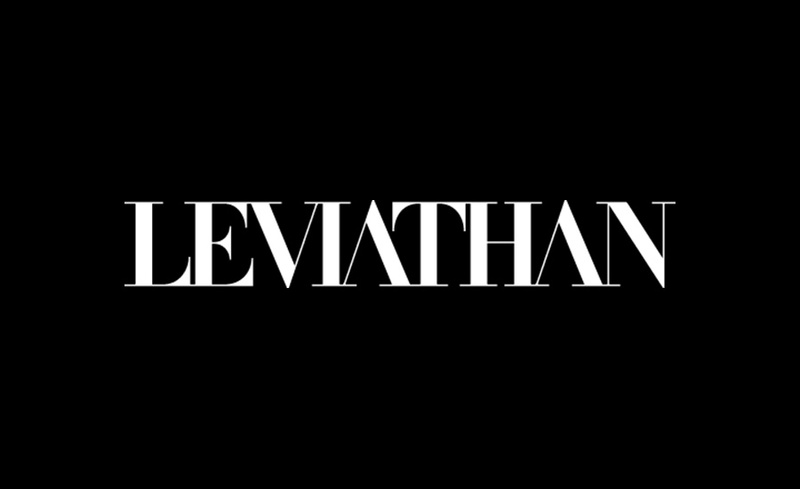 You’ll join a solid team of tech-savvy artists and creative technologists. 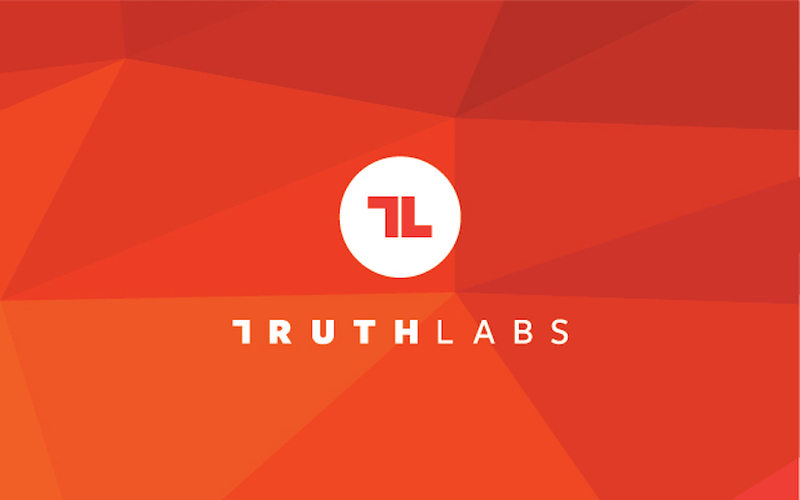 Truth Labs in Chicago are looking for a prolific digital designer with a strong interest in technology to play a critical role in a small design studio.